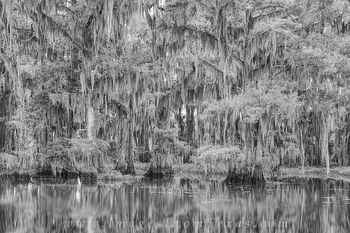 From the eastern border of Texas, this is Caddo Lake. 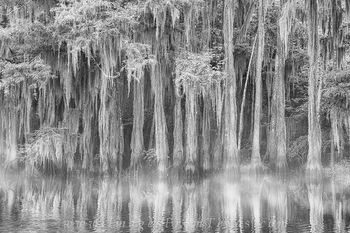 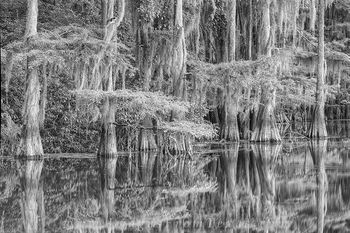 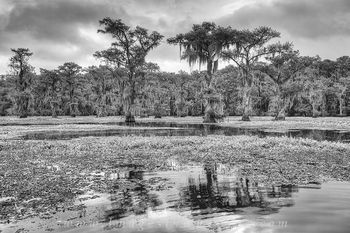 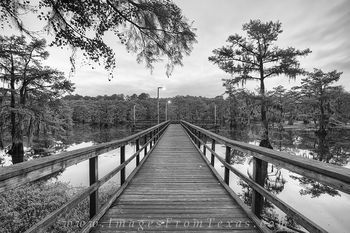 The color and black and white photographs displayed in this gallery are available as digital files and fine art prints and feature landscapes from Caddo Lake State Park and the surrounding waterways. 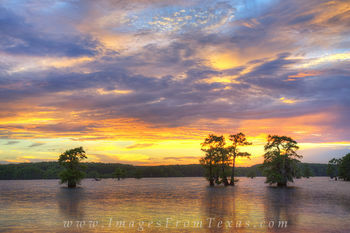 This section of the Images from Texas website is under construction and more photos will be introduced in the coming weeks. 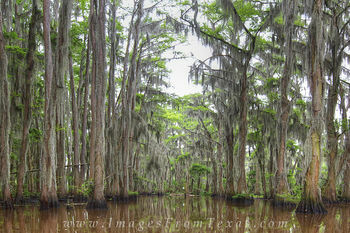 Caddo Lake rests on the border of Louisiana and Texas. 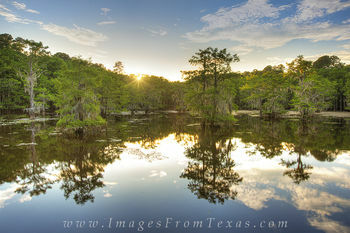 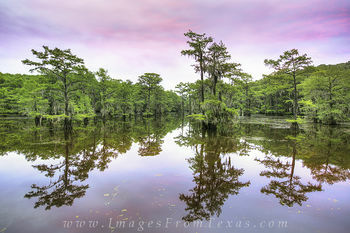 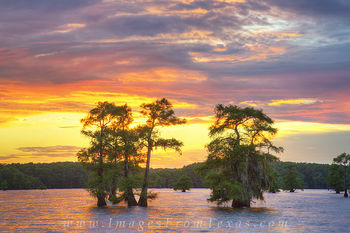 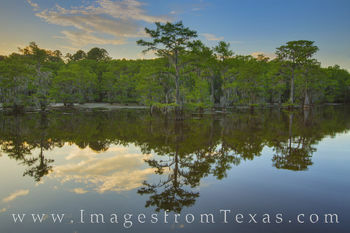 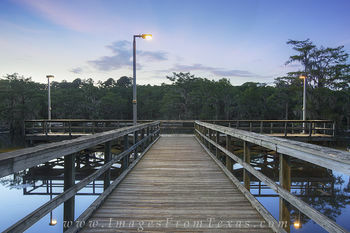 As the biggest natural lake in the Lone Star State, it covers over 25,000 acres and is home to the largest cypress forest in the world. 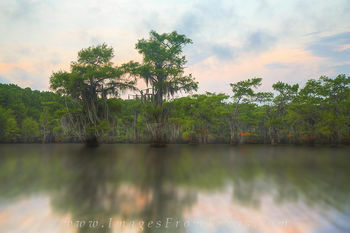 Caddo Lake was once home to the Caddo Indians and received its name from this culture, a Native American tribe driven from the area in the 19th century. 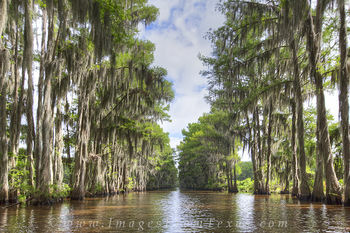 Legend says Caddo Lake was formed by the New Madrid Earthquake of 1812. 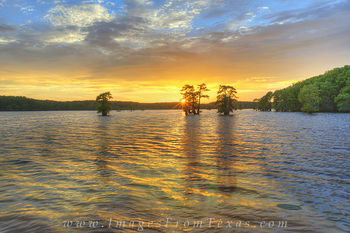 Whether the lake formed in the hours and days after the quake or gradually over time, there occurred a 100-mile log jam that caused the region to flood. An effort was put forth to break down these log-jams, and soon the waterway was cleared. 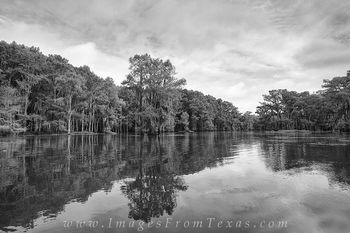 With the arrival of the steamboat, this floodwater allowed port cities such as Jefferson, Swanson's Landing, and Caddo to grow and thrive along the Red River. 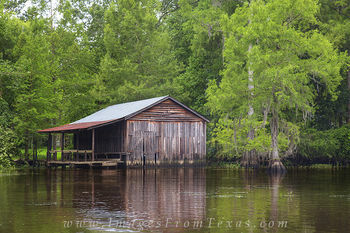 Commercial business prospered on these river passageways between Texas and Louisiana. 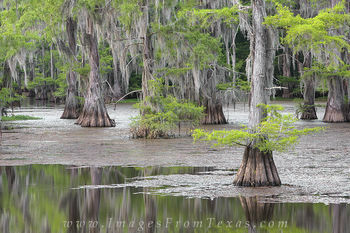 However, as the last log jams were removed, the lake filtered and spread out. 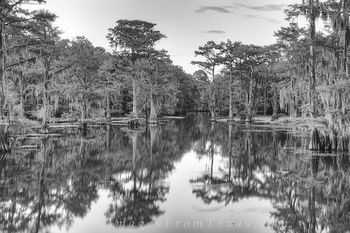 Lake levels dropped over 10 feet, and the once profitable port towns lost their means of trade because the riverboats were grounded. 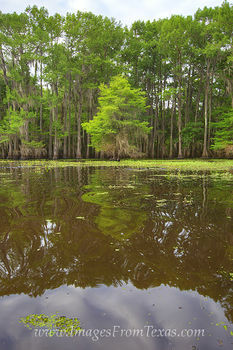 Saving the economy, however, was the discovery of oil in 1911. 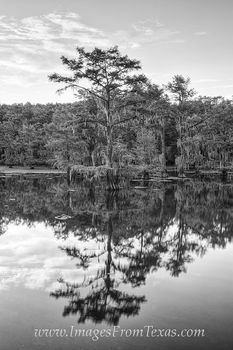 The first oil rig over water drilled into the oil rich sediment of Caddo Lake that year and produced 450 barrels of crude a day. 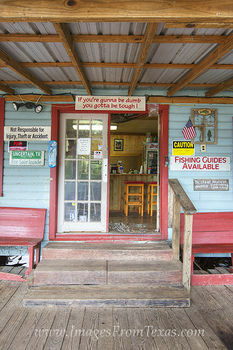 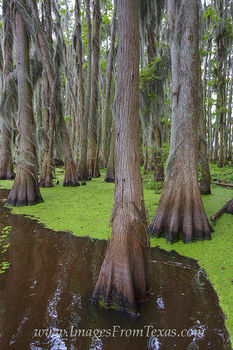 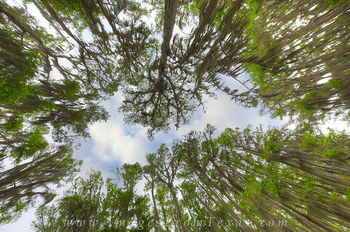 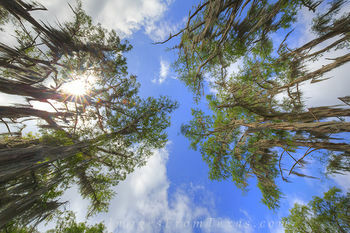 Now, Caddo Lake is a state park, gaining its protected status in 1993. 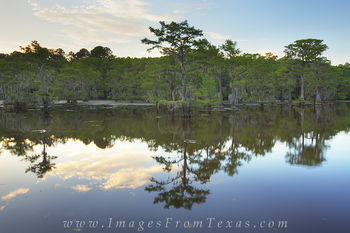 It is also one of 13 United States areas protected by the Ramsar Convention. 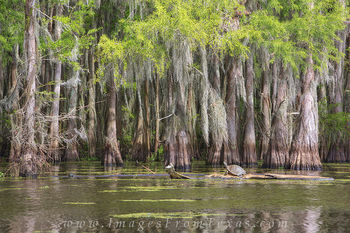 It features a diverse array of animals and plants, including reclusive alligators, sunbathing turtles, and elegant egrets. 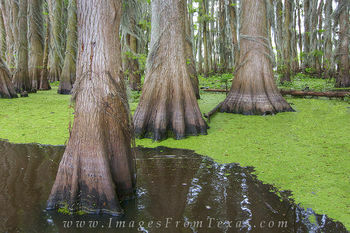 Even sightings of the elusive Bigfoot have been reported several hundred times since 1965! 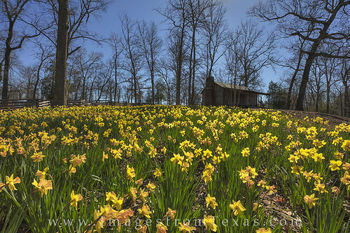 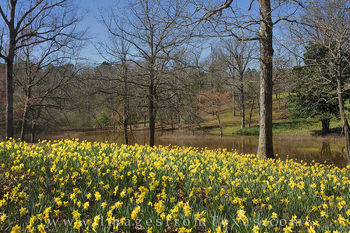 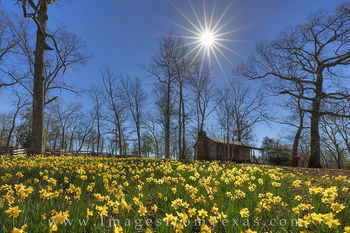 I've recently added some images of Daffodils from Gladewater, Texas and the Helen Lee Foundation ranch. 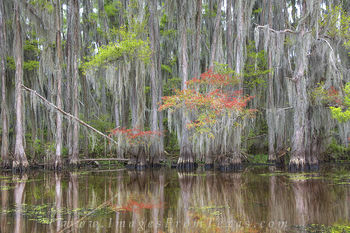 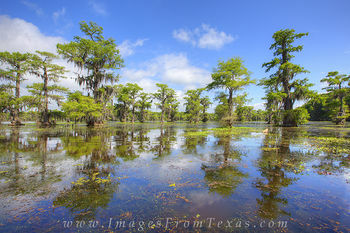 I know this isn't Caddo Lake, but it in that area of the state!